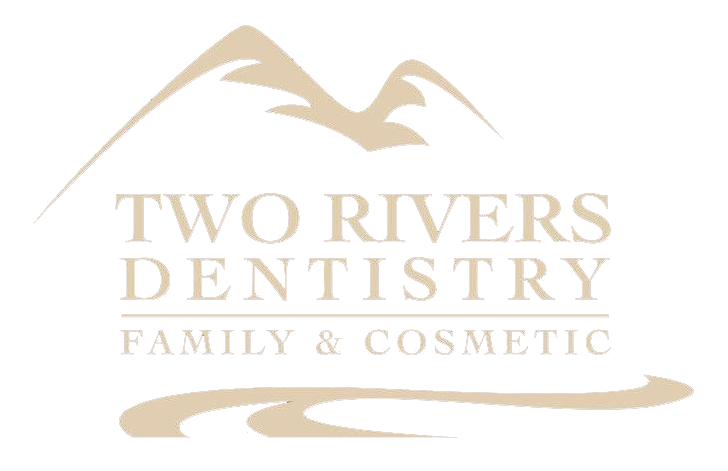 Welcome to Two Rivers Dentistry in McCall, Idaho where we offer amalgam fillings and composite fillings dental fillings for our patients who need a dental restoration. Typical dental fillings are made to withstand the ongoing pressures of biting and chewing, and with the right care and maintenance can last 5-15 years, depending on the material used. But fillings can wear down with time and use. Dental fillings can leak, and if this happens, the oral debris made of bacteria and food particles enter the area beneath the filling. Since you cannot clean this area, bacteria produce acid from feeding on this debris and end up causing further decay. This can go on for a bit if you don’t notice it, so regular dental checkups help detect this type of occurrence. Dr. Shane Newton can detect if a filling is leaking even before any symptoms manifest. Over time, cracks can develop in fillings for a variety of reasons. Cracks can arise from biting down, especially if the filling is higher than the tooth’s surface. Cracks can also develop around the edges of the filling. And if you clench or grind (bruxism) your teeth while you sleep you may also wear down fillings prematurely. Can you lose a filling? Dental fillings can be lost whether from biting down too hard, or if the filling wasn’t strong enough for the tooth it was placed on, or if the tooth never bonded correctly during initial placement because saliva leaked into the cavity during the restoration process. At Two Rivers Dentistry in McCall, Idaho, we are pleased to offer amalgam fillings and composite fillings dental fillings to restore your healthy smile. If it is time for your next dental checkup or if you are experiencing problems with a filling, please reach out to Dr. Shane Newton and his team by calling 208.634.5255 today.